The Government and Heritage Library has a very broad mission to preserve and facilitate public access to state government information; advance the study, understanding, and appreciation of North Carolina’s cultural heritage; and provide library resources and services that support the operational needs of state government agencies. Our library collections are equally broad. North Carolina government agencies focus on a variety of topics and services that affect North Carolina; from education to agriculture, licensing boards to transportation, ecosystems to arts. As such, the publications those agencies produce, which are collected and preserved at the Government & Heritage Library, also cover a spectrum of topics. 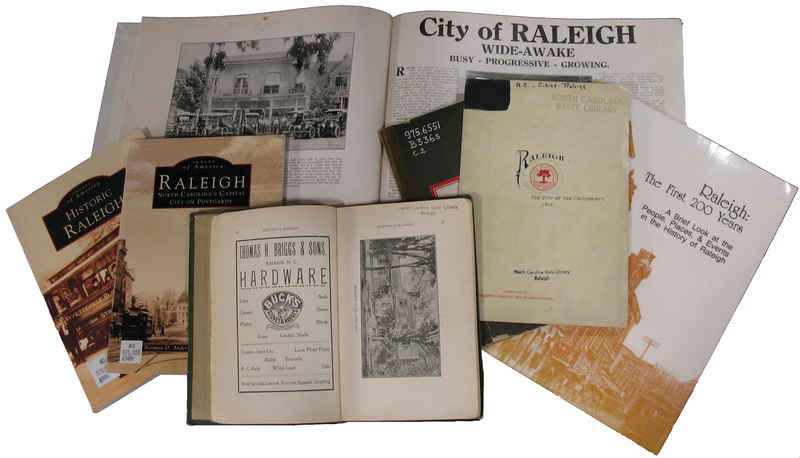 In addition to those documents we have numerous books about North Carolina history, culture, family history research, digital collections and professional development resources for librarians across the state. An overview of the collections at the Government and Heritage Library is available on our website. Be sure to also peruse our online catalog and digital collections.